India has seen some of the most high-profile scandals where investors have lost billions of rupees just because a few people in high places could not control their greed. The biggest corporate scam in India has come from one of the most respected businessmen. 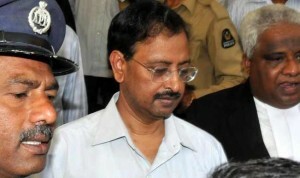 Satyam founder Ramalinga Raju resigned as its chairman after admitting to cooking up the account books. His efforts to fill the “fictitious assets with real ones” through Maytas acquisition failed, after which he decided to confess the crime. He was known as the ‘Big Bull’. However, his bull run did not last too long. 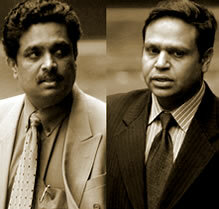 Ketan Parekh followed Harshad Mehta’s footsteps to swindle crores of rupees from banks. 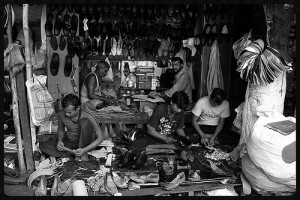 A chartered accountant he used to run a family business, NH Securities. Ketan however had bigger plans in mind. He targeted smaller exchanges like the Allahabad Stock Exchange and the Calcutta Stock Exchange, and bought shares in fictitious names. 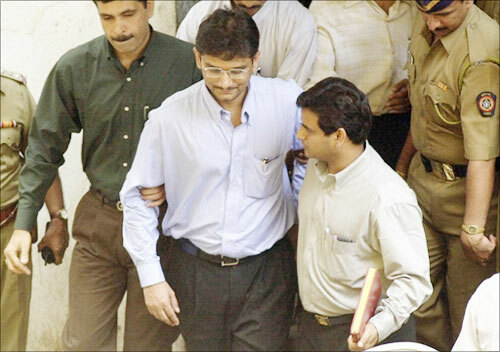 Ketan borrowed Rs 250 crore from Global Trust Bank to fuel his ambitions. 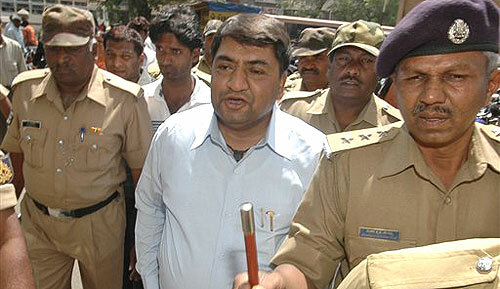 Ketan along with his associates also managed to get Rs 1,000 crore from the Madhavpura Mercantile Co-operative Bank. 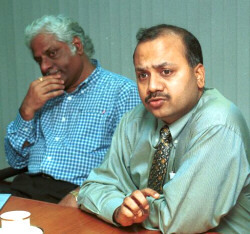 He first launched the finance company CRB Capital Markets, followed by CRB Mutual Fund and CRB Share Custodial Services. He ruled like financial wizard 1992 to 1996 collecting money from the public through fixed deposits, bonds and debentures. The money was transferred to companies that never existed. The Securities and Exchange Board of India barred 24 key operators, including Indiabulls and Karvy Stock Broking, from operating in the stock market and banned 12 depository participants from opening fresh accounts for their involvement in the Initial Public Offer scam. It also banned 85 financiers from capital market activities. Suzlon Energy Ltd’s Rs 1,496.34 crore (Rs 14.963 billion) public issue (September 23-29, 2005). The retail portion was oversubscribed 6.04 times and the non-institutional portion was oversubscribed 40.27 times. Key operators used 21,692 fictitious accounts to corner 323,023 shares representing 3.74 per cent of the total number of shares allotted to retail individual investors. Jet Airways’s Rs 1,899.3 crore (Rs 18.993 billion) public offer (Feb 18-24, 2005). The retail portion was subscribed 2.99 times and the non-institutional portion by 12.5 times. Key operators used 1186 fake accounts for cornering 20,901 shares representing 0.52 per cent of the total number of shares allotted to retail investors. 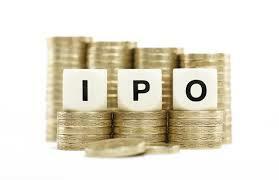 National Thermal Power Corporation Ltd’s Rs 5,368.14 crore (Rs 53.681 billion) IPO (Oct 7-14, 2004). The retail portion was oversubscribed 3.73 times and the non-institutional portion by 11.93 times. Key operators used a total of 12,853 afferent accounts for cornering 2,750,730 shares representing 1.3 per cent of the total number of shares allotted to retail investors. Tata Consultancy Services’s Rs 4,713.47 crore (Rs 47.134 billion) public offer (Aug 19-23, 2004). The retail portion was oversubscribed 2.86 times and the non-institutional portion by 19.15 times. Key operators used 14,619 ‘benami’ accounts to corner 261,294 shares representing 2.09 per cent of the total shares allotted to retail individual investors. 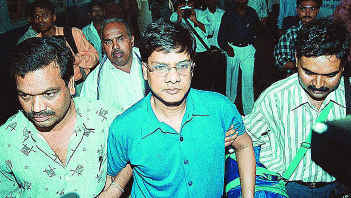 Patni Computer System Ltd’s Rs 430.65 crore (Rs 4.306 billion) public issue (Jan 27-Feb 5 2004). The retail portion was oversubscribed 9.36 times and the non-institutional portion by 39.22 times. A lone key operator used 2541 afferent account for cornering 127,050 shares representing 2.71 per cent of the total number of shares allotted to retail investors. Dalmia’s group included DSQ Holdings Ltd, Hulda Properties and Trades Ltd, and Powerflow Holding and Trading Pvt Ltd. 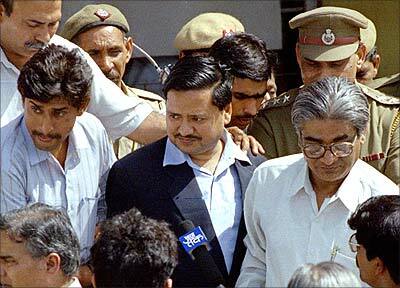 He is today famous (or infamous) for being the man behind one of India’s biggest scams. But Sanjay Agarwal’s finance portal was just a veil to cover up his shady deals. He swindled a whopping Rs 600 crore (Rs 6 billion) from more than 25 cooperative banks. A sum of about Rs 92 crore (Rs 920 million) was missing from the Seamen’s Provident Fund. 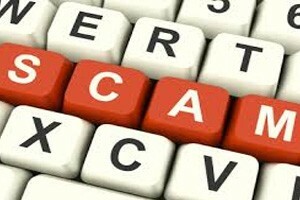 Sanjay Agarwal, Ketan Sheth (a broker), Nandkishore Trivedi and Baluchan Rai (a Hong Kong-based Non-Resident Indian) were behind the Home Trade scam.